The snow can come fast and furious during New England winters and seemingly accumulate in the blink of an eye. In turn, the sudden excess snow may put plenty of stress and strain on your business or property’s flat roof. Then again, an accumulation of snow on your flat roof isn’t always a bad thing. Flat roofs are engineered to safely handle a specific snow load without collapsing or causing structural damage. Moreover, there are times when snow on a flat roof is beneficial. When you live in a cold climate, every bit of insulation helps to keep your business and home warm. A layer of snow can add extra insulation to your property while keeping you warmer and helping you to save money on your heating bill. Again, flat roofs can handle a certain amount of snow without increasing the risk of the roof or structural damage. Serious problems may occur when the snow accumulation exceeds your roof’s “snow load.” The snow load refers to the amount of snow and ice your roof can withstand – which is expressed in pounds per square foot. It’s always a good idea to check with a trustworthy local roofing contractor who can help you understand the snow load for your building. 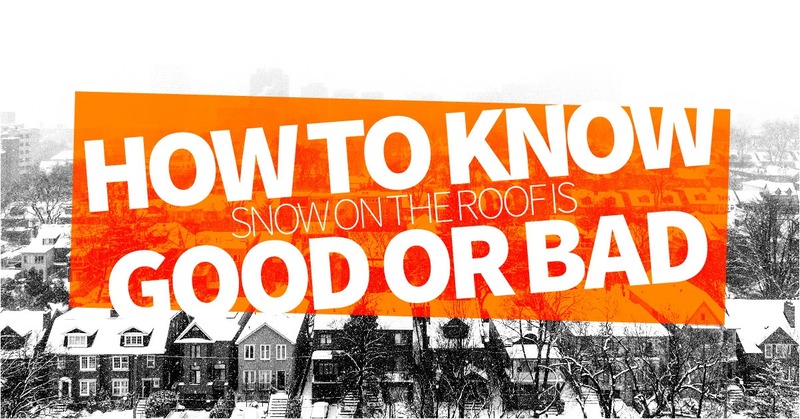 Learning about your flat roof’s snow load can help you to avoid costly damage to your roof and structure. What Kind of Problems Does Excess Snowfall Cause? Drifting and sliding snow caused by swirling winds can cause an unbalanced weight load and greater stress on specific areas of the roof. If the snow doesn’t quickly drain when it melts and then refreezes, it can create a concentrated load that compresses the roof’s insulation while damaging the roof structure. Sagging and leaking may also occur because of excess snow. The professionals at Vanguard Roofing will remove excess snow from your industrial flat roof before it causes serious damage. We don’t plow or remove snow from your property but focus solely on roof snow removal.